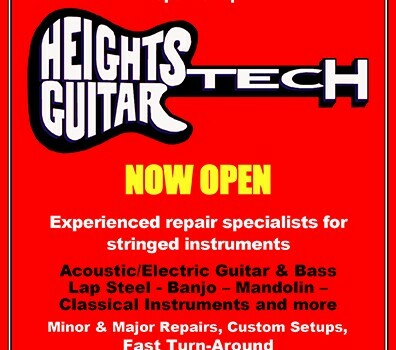 Houston Guitar & Stringed Instrument Repair Our latest flyer drop by and pick up a few! 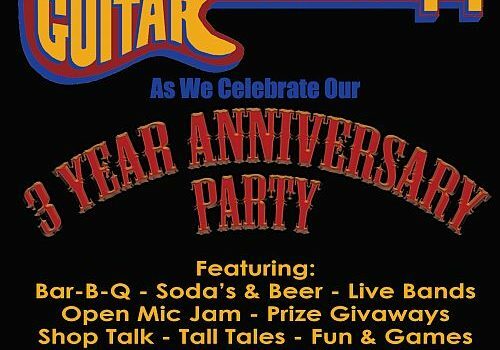 HOUSTON, TX (June 17, 2014) – Houston’s newest musical instrument and repair shop, Heights Guitar Tech is excited to announce their grand opening at 742 W. 20th Street (between Shepherd & Durham) to coincide with “First Saturdays in the Heights” monthly art market & music celebration on Saturday, July 5th from 11am – 6pm. 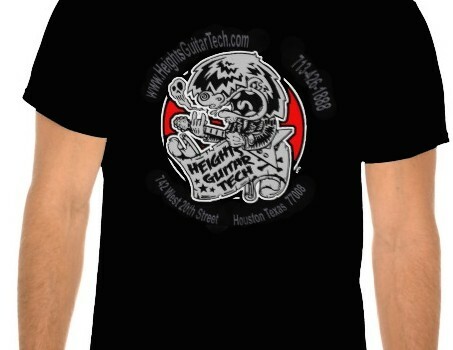 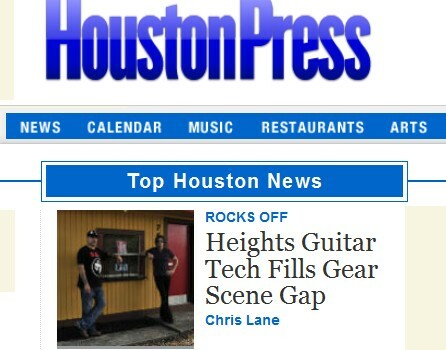 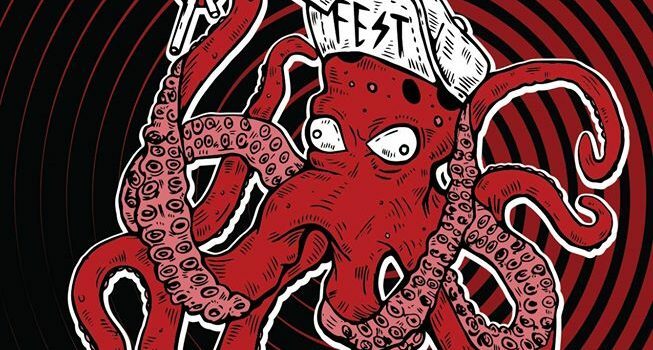 Heights Guitar Tech Grand Opening Party in Houston UPDATED! 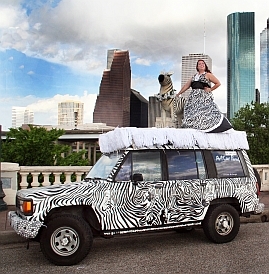 Check out Militia Tiamat‘s wrap up and photos of our grand opening party on her blog: http://charmingweb.com/blog/blog/houston-heights-guitar-tech-grand-opening-party-huge-success.html THANK YOU TO OUR GRAND OPENING SPONSORS: Sponsored by Zebra Properties of Re/Max Metro.